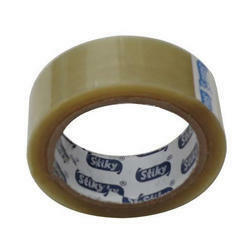 Our product range includes a wide range of rubber based bopp adhesive tapes. Reinforcement of files and documents, poster mountings, PCB Screen Masking, etc. Looking for Rubber Based BOPP Tapes ?